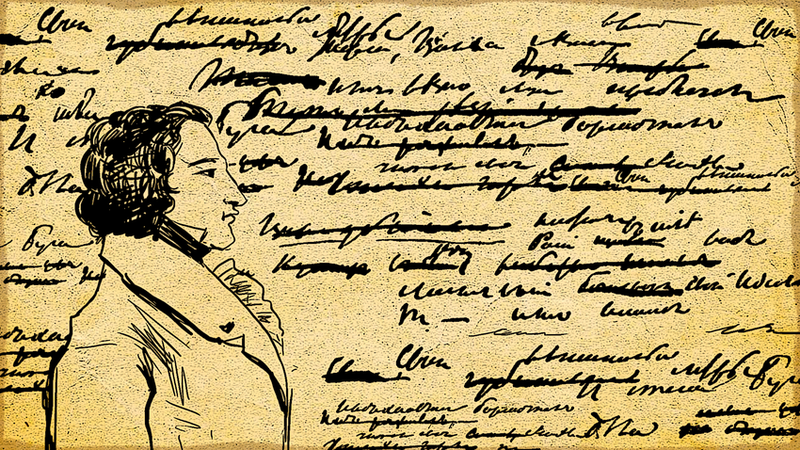 Every Russian has their own handwriting style (we all know how horrible it can be), but there are a few Russian words that would still be discombobulating even if written in calligraphic handwriting. Can you guess what some of these mean? If the above test was too simple for you, don’t miss our quiz on words used by Leo Tolstoy in his War and Peace classic – advanced-level stuff indeed!